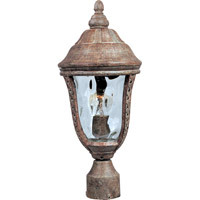 Post Lanterns sit atop a post or pier to create additional lighting in outdoor spaces. 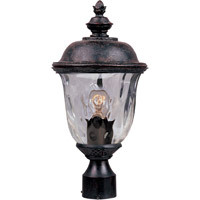 Post lanterns are available in either post mount or peir mount styles. 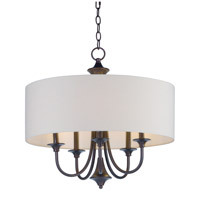 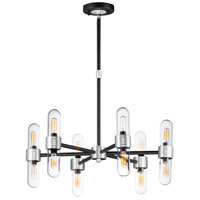 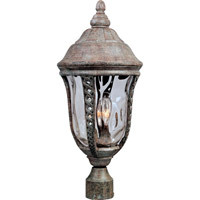 Add a stately exterior accent with a post lantern designed to suit your style and lighting needs. 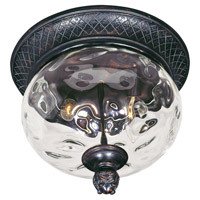 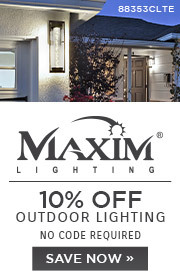 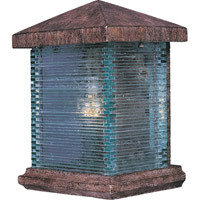 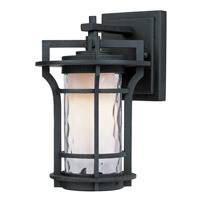 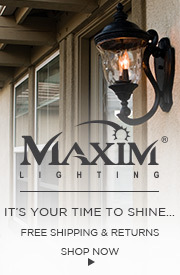 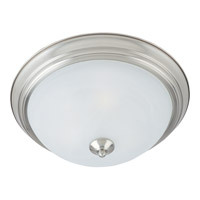 Choose from wide variety of post lanterns to bring a new look to the outside of your home.